Living in this modern day, we are constantly bombarded by toxins of every kind. We subject our bodies to dangerous chemicals through the air we breathe, the food we eat, and the water we drink. 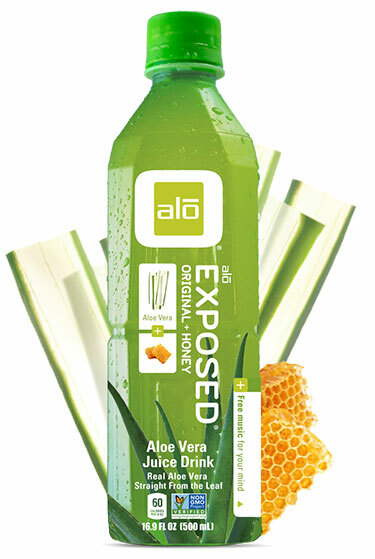 One of my new little miracle workers is aloe juice, a tangy beverage that helps detox the body and combat skin problems. Aloe Vera is an amazing plant that provides the defenses your body needs from the inside out! Anthony William recently published a New Age bestseller called, Medical Medium: Secrets Behind Chronic and Mystery Illness and How to Finally Heal. He writes some interesting ideas about how Epstein Barr Virus can migrate through our systems and create health problems. Gwyneth Paltrow’s Goop blog did an interesting feature explaining Anthony’s ideas. I suggest you check out the article if you are suffering from chronic health problems. According to Anthony, heavy metal toxins form “neurotoxins” that inflame and irritate our central nervous system. 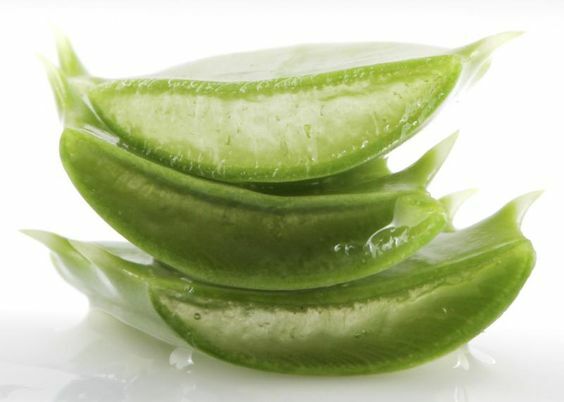 In his tips to minimize the toxic load, he recommends consuming fresh aloe vera leaf juice. 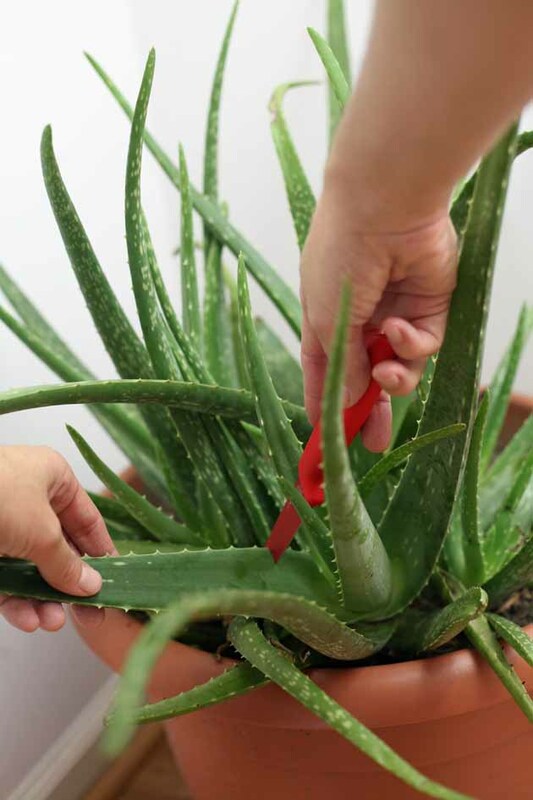 Aloe is very adept at helping flush metals out of your body naturally. Drinking aloe juice keeps your internal system toxin-free. It makes your immune system stronger and gives a significant boost to your metabolism. Drinking it regularly eases digestive issues and speeds the process of burning calories. The Vitamin B content especially enhances your metabolism so it’s great to drink right before exercising. 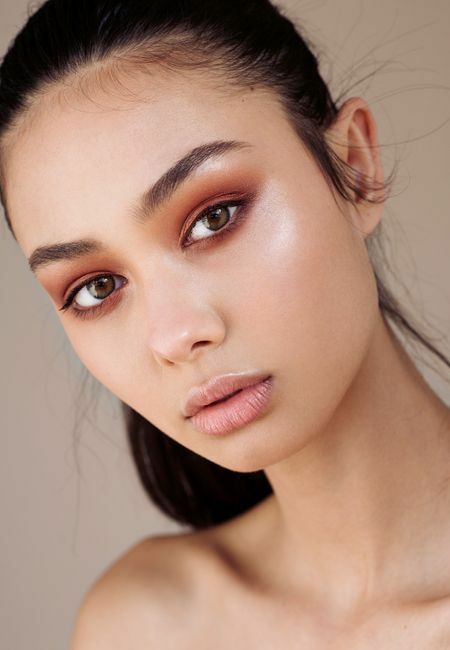 How’s your skin feeling this winter? Possibly a little dry? You can help promote healing from within by choosing anti-inflammatory foods like aloe juice. Aloe juice is packed with good stuff like Vitamins B, C, and E, as well as folic acid. Folic acid strengthens the immune system which reflects in the skin. 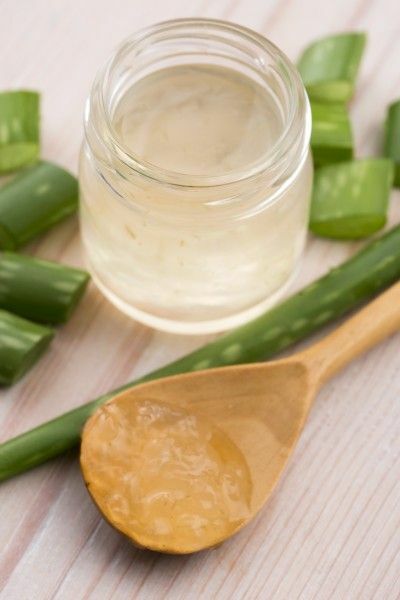 There are a bunch of DIY remedies for acne that include using it topically. 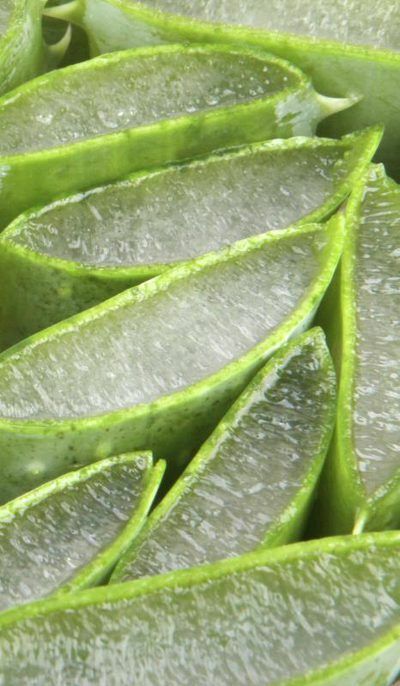 The best way to improve your skin is by taking aloe internally. You can find aloe leaves at some farmer’s markets or even in your own back yard! 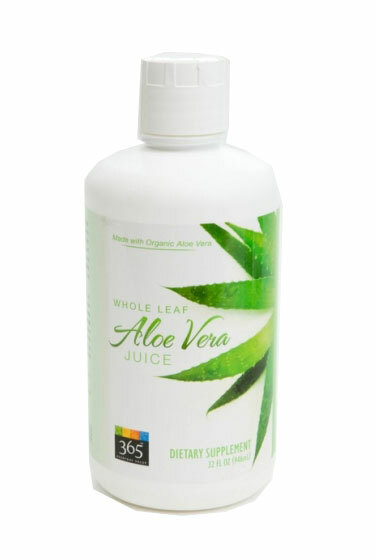 Whole Foods carries aloe concentrates, such as Aloe Life which makes adding aloe to your diet easy. If you have an aloe leaf, simply take a four-inch section and filet it like you would a fish. You don’t want any of the green bitter part, just the clear inner gel. 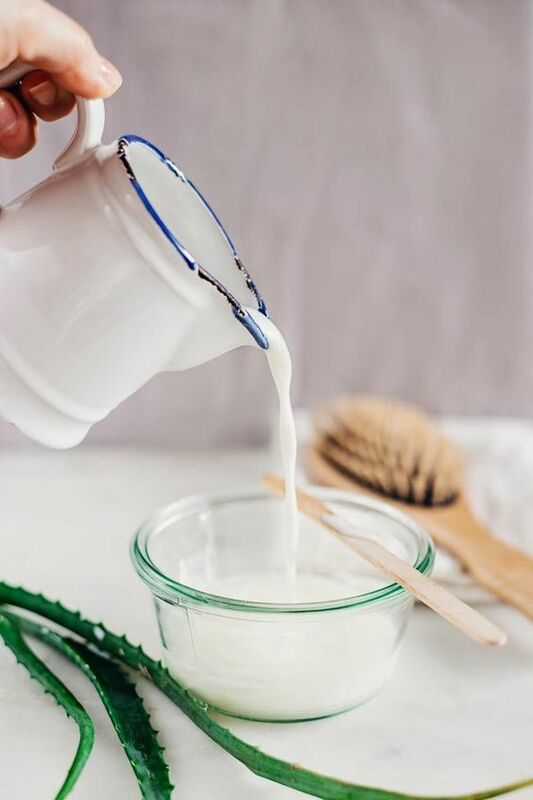 All you need is 1 teaspoon of the gel and you can eat it plain, or blend it with coconut water. Store pure aloe vera gel in an airtight container at room temperature. 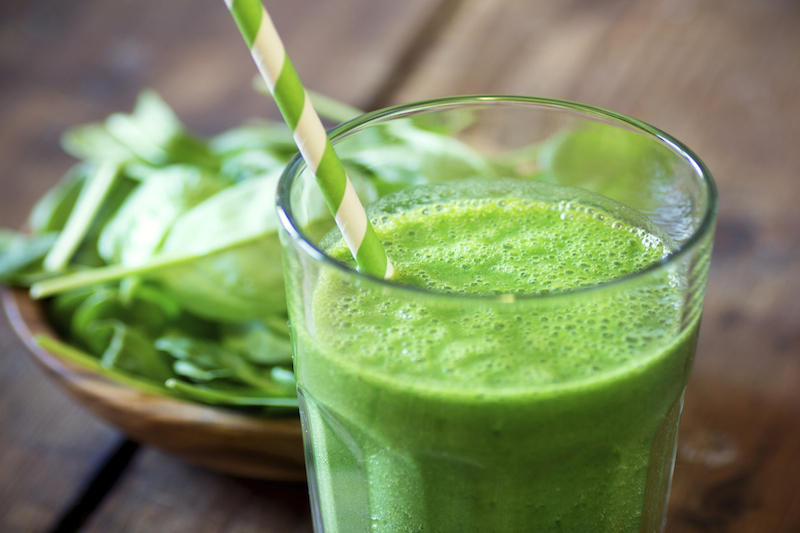 Aloe is so good for you and is the perfect partner for any smoothie. Aloe juice can be a little tart, or bitter, so it’s best mixed with fruit. Sweet fruits, such as apples and pears, work amazing with aloe. 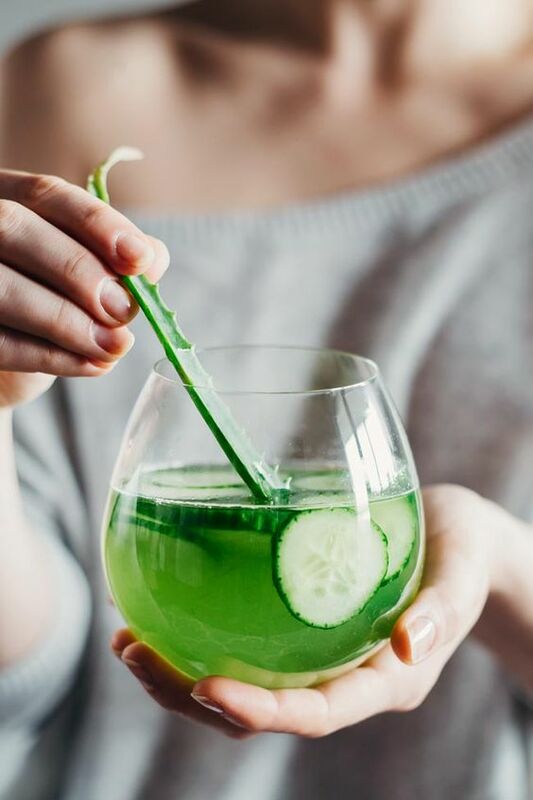 These are fun drinks to serve to guests as well since the aloe leaf makes a great garnish. 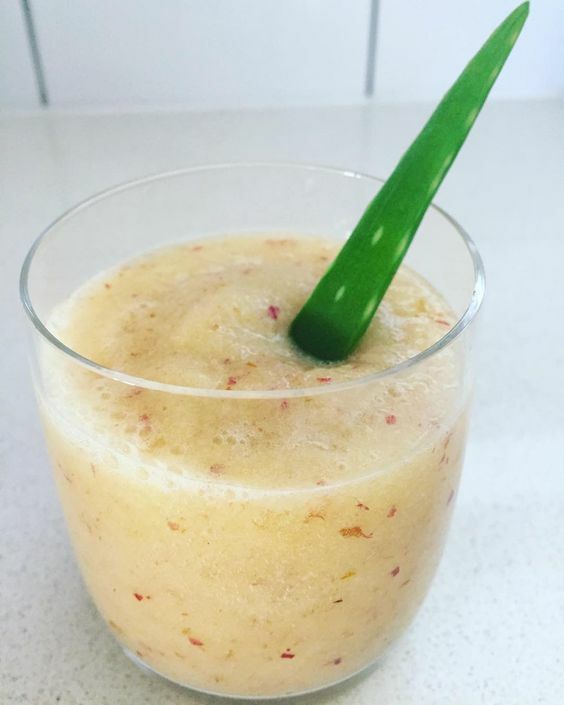 I’ll include one of my favorite recipes below, but you can really add aloe to any smoothie easy. One little teaspoon or tablespoon goes a long way and is perfect to take every day. Start small and see what you think. Pretty easy, right? The pineapple gives just the right amount of sweetness. 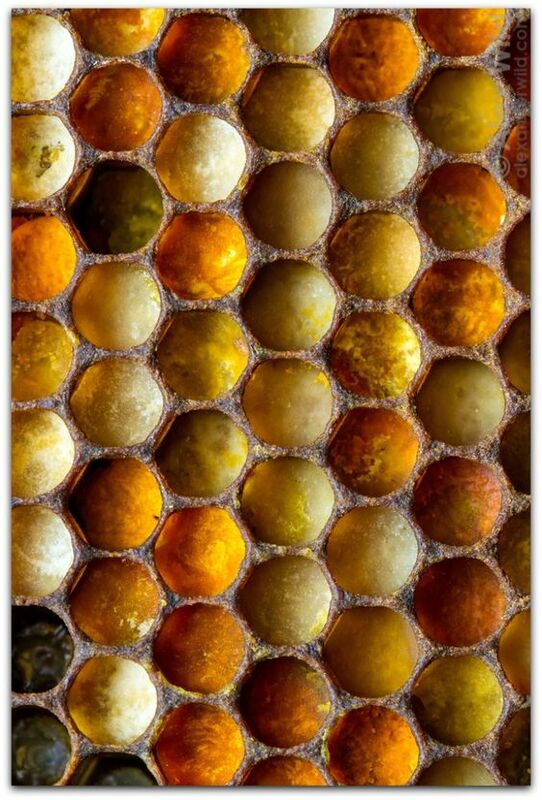 Give it a taste and add a little honey if it’s still not sweet enough for you. Hope you enjoy it! I’m pretty new to aloe juice, but it’s a keeper! Here are my favorite brands for you to start with. The Alo Exposed is my favorite for on-the-go. It has chunks of aloe in it which I like, but they offer a pulp-free version if you’re not into it. 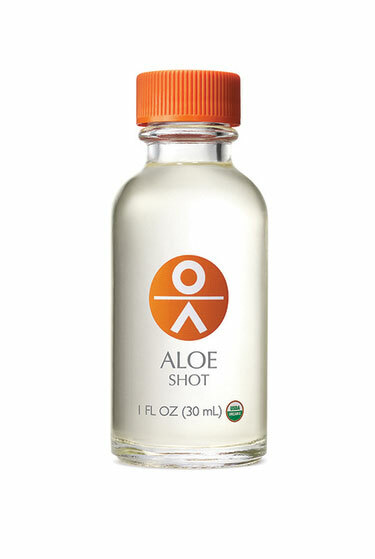 For our New York peeps, be sure to stop into Organic Avenue and try one of their aloe shots. Their whole menu is pretty incredible to an organic foodie like me. I mentioned above that I strive to eat organically and offer organic options to my family. Aloe juice has so many health benefits and I really love the taste! My workouts feel better and my skin has noticeably improved. 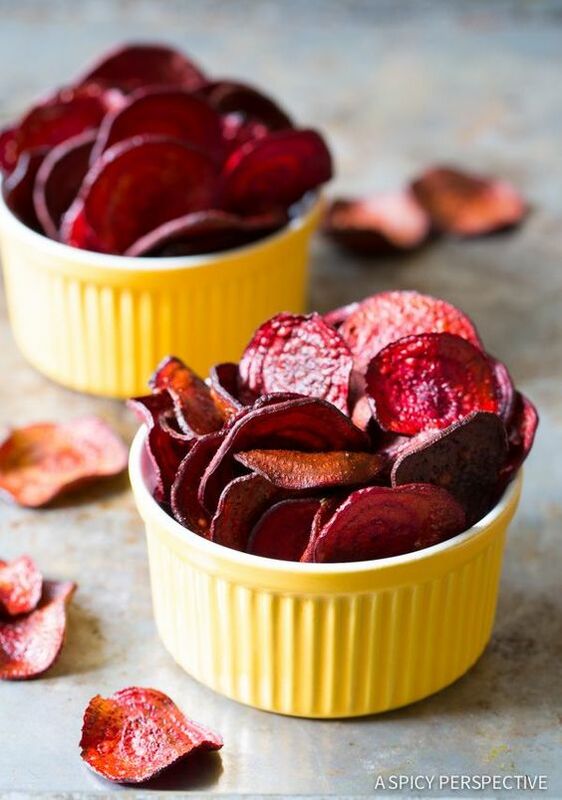 I’m so excited to have a forum to share my natural food finds with all of you readers. If you have any tips or success with aloe, please share in the comments below!